Save the Date! 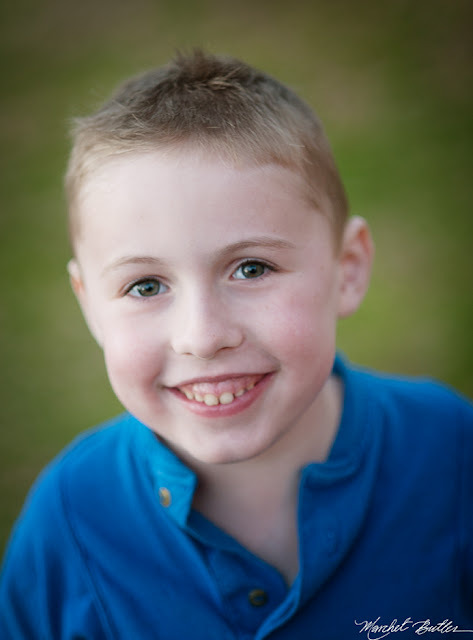 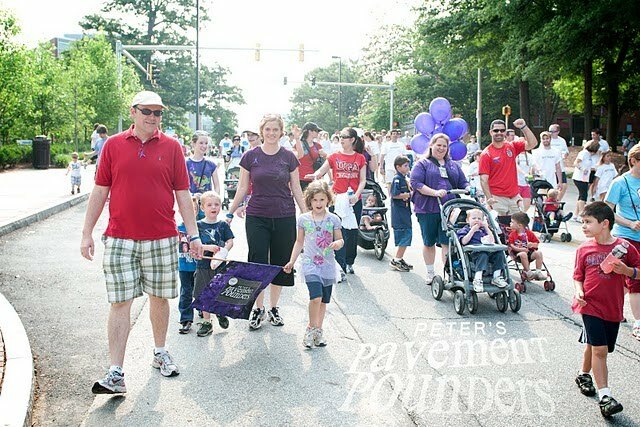 We would love for you to join us on Saturday, May 18, 2013 to walk for Peter! 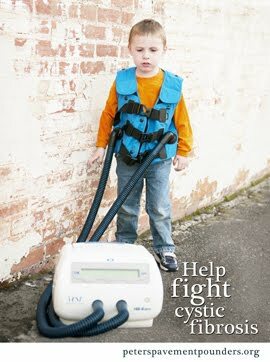 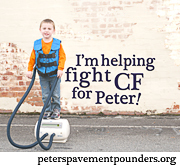 Help us pound out CF. 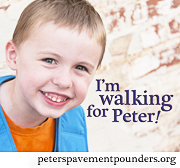 Contact us and we'd get you more information about the walk.